Different printing techniques and styles yield different results. We use a number of techniques to give our clients the effect they need. If you’re not certain and don’t know how to choose the best printing method for you, you should consider speaking with our customer care experts. They’ll definitely help you in every way they can. Screen Printing– We print your company name or logo in your brand colours with the help of a silk screen. This technique allows us considerable colour accuracy as it uses four colour printing technology. The printed image would last for a long time and stand out vividly against the backdrop of the pen surface. Laser Engraving– This is a very durable printing technique and creates a clear, sharp, and vivid image on the pen’s surface. This technique creates a beautiful tonal effect that’s immediately eye-catching and would ensure your logo stands out. Embossing– Embossing is less vivid and more subtle, but it creates a beautiful minimalistic effect on the pen surface. We stamp your brand name or logo on the surface and create the embossed effect. If you want to add some colour to the embossing, we can place a layer of foil over it. Digital Printing– Digital printing is one of the most commonly used techniques because it creates the most accurate reproduction of the design on the pen surface. This technique will ensure your logo on the pen is an exact match to the original sample design. What Kind of Pens Do We Provide? As you can see, we have large collection products to choose from. 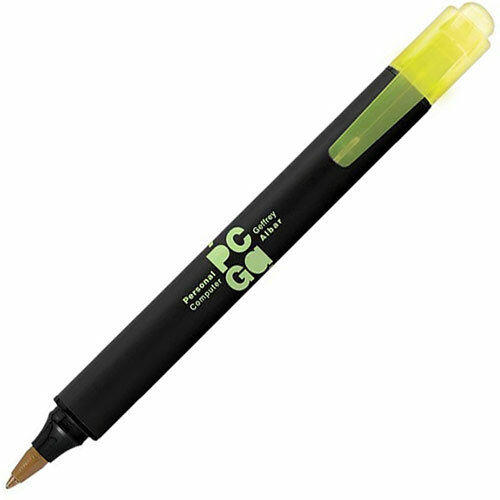 If you want excellent quality printed promo pens, you don’t need to look beyond us. Our company only sells original products and provides high-grade print quality.